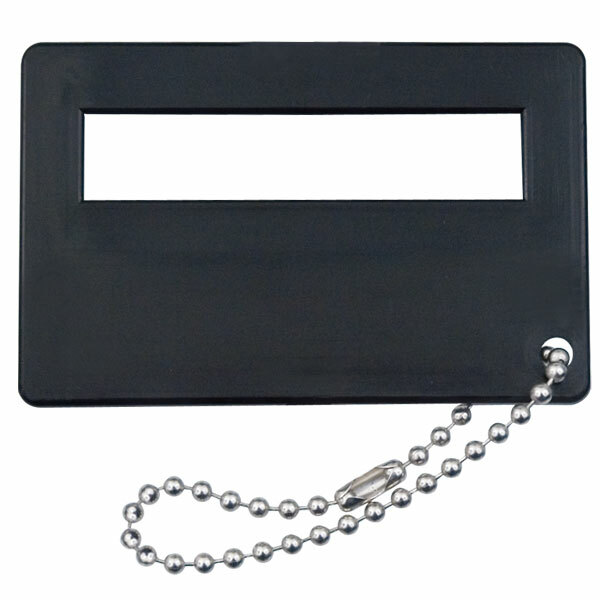 A nearly indestructible signature guide made of thick, black plastic with a hole to accommodate a key chain or string. Great for someone with Macular Degeneration. To help sign your name on a straight line. * Convenient plastic signature guide will always be on-hand when needed.